Deep within the mountains of Yunnan Province, China, vast tracts of ancient tea forests have been growing for hundreds of years. 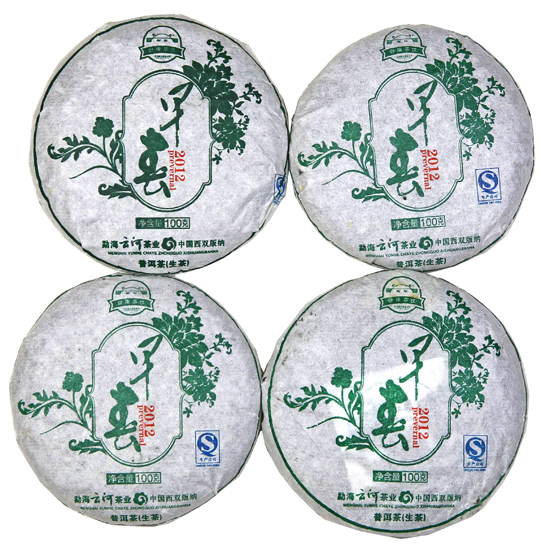 The heartland of Pu-erh production is in the tea mountains that lie in and around the tropical region of Xishuangbanna and are located both north and south of Yunnan’s historic Lancang ( Mekong ) River. 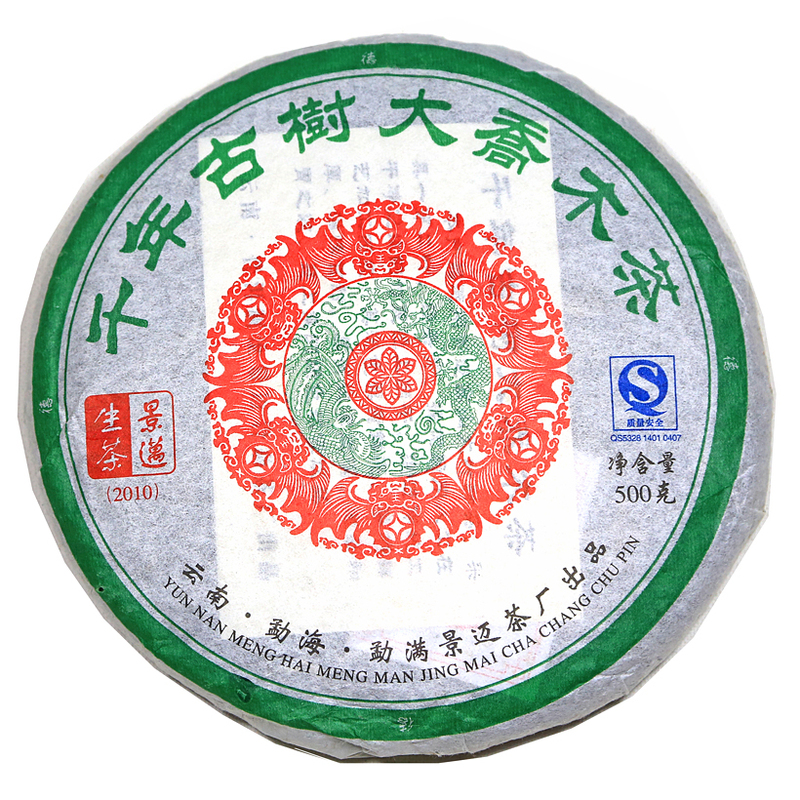 Pu-erh is one of China’s most interesting and unusual teas, which is a pretty grand statement for a country that makes astonishingly diverse teas. 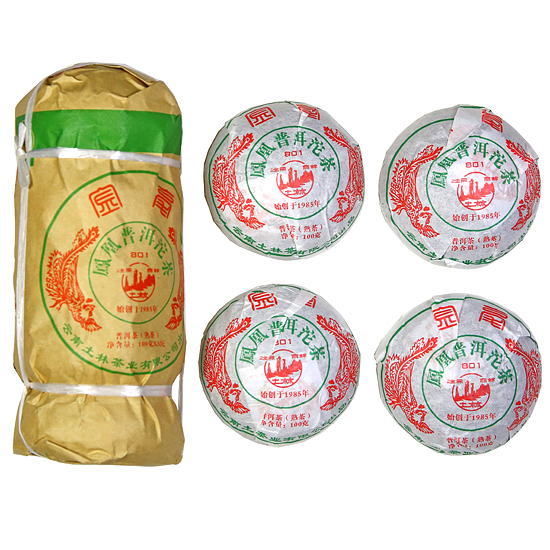 Pu-erh belongs to a family of un-fermented and fermented tea known as Hei Cha. 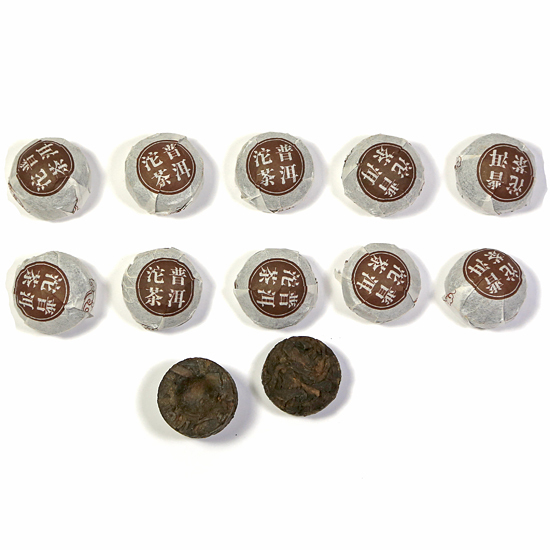 Pu-erh is the largest member of this family of tea and is also the strongest tasting, most diverse and most complex in flavor. 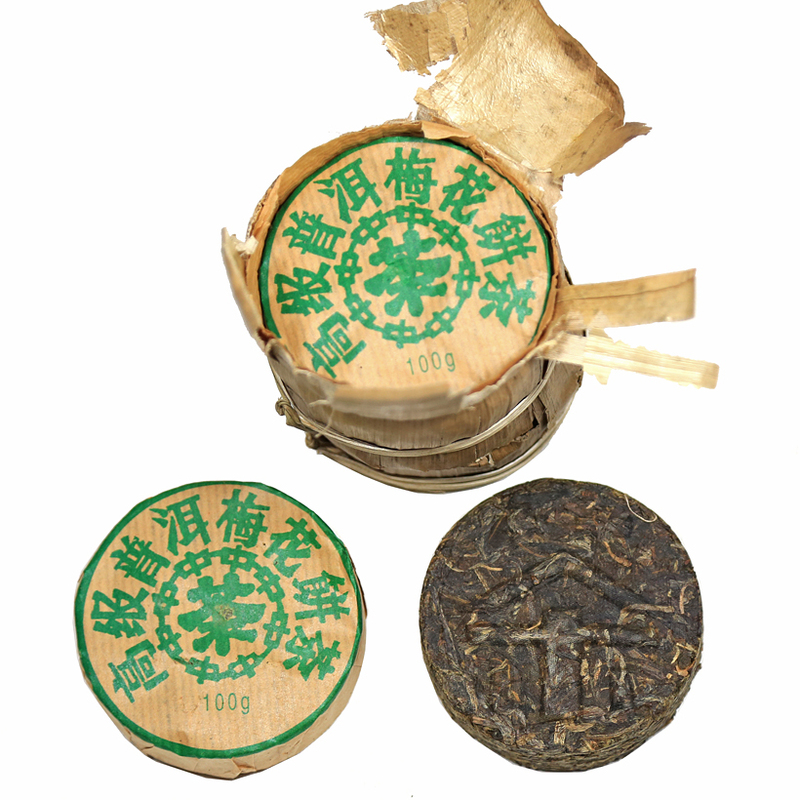 Pu-erh is made differently than other types of Chinese tea, and considering the variations in fresh leaf that can be used in the blends, the degree of aging, the processing method, the choices become vast. 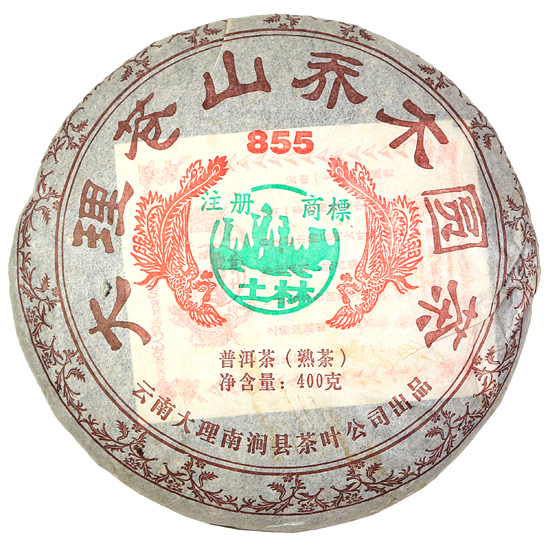 Pu-erh is often purchased as compressed disc of tea known as a beeng cha or a bird’s nest-shaped piece called a tuo cha. Other shapes such as rectangles, squares, small and large melons, and mushrooms are made as well. 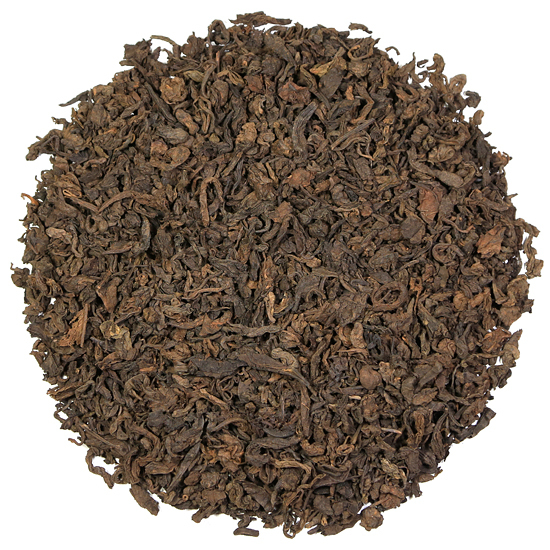 Of course, loose-leaf Pu-erh is also made from fresh leaf harvested from various mountain villages and geographic areas of Yunnan. 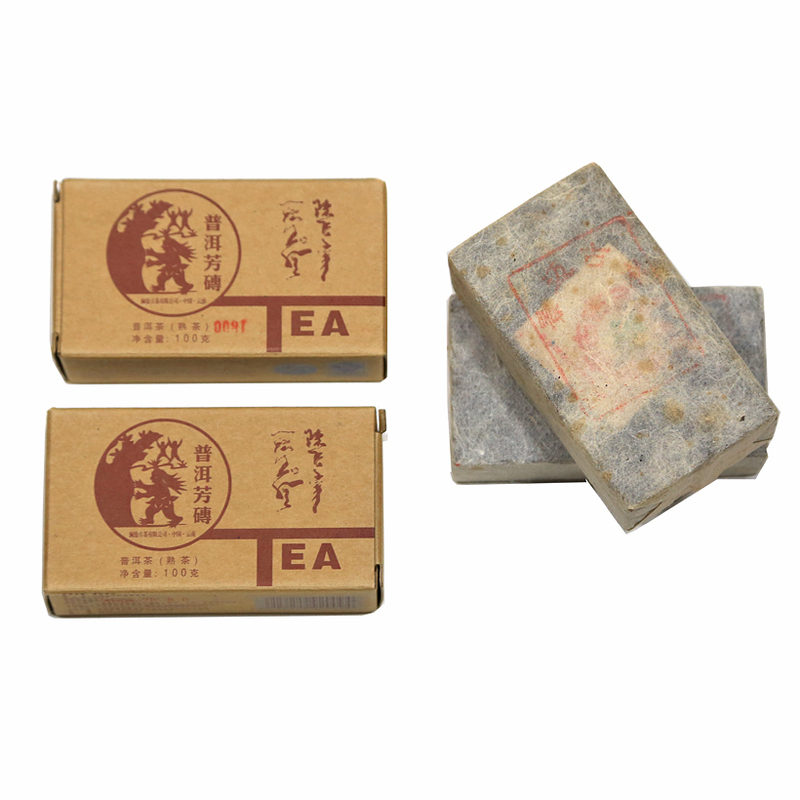 This tea was first made during the Tang dynasty (618-907) when tea was traded for horses with people who lived along China’s borders. 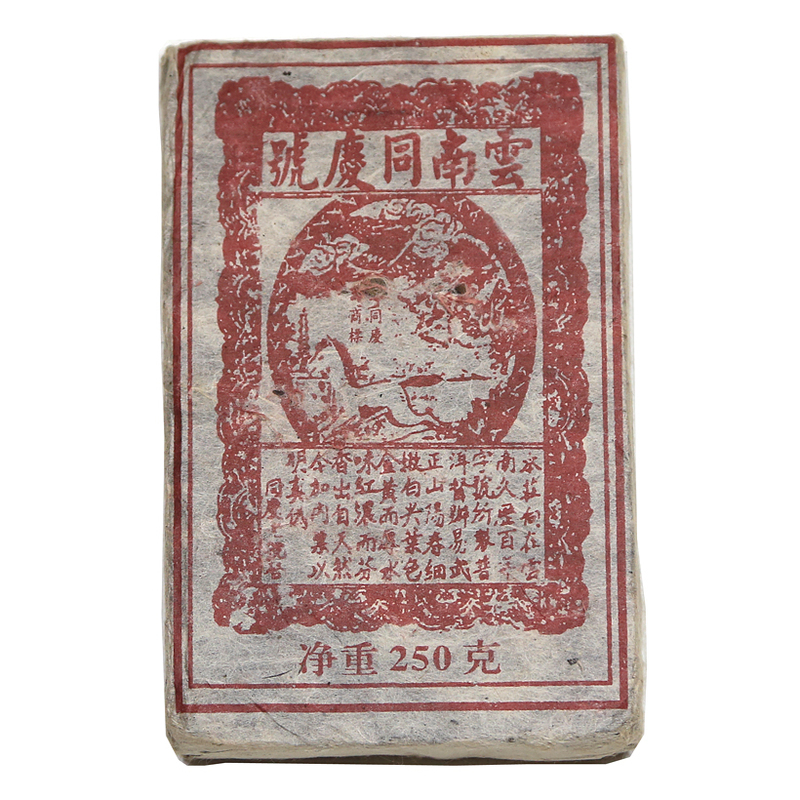 Tea trading became so important that the Tea Horse Route was established from southern Yunnan up over the mountains into Tibet and beyond. Caravans of men and horses endured perilous journeys that took as long as six months in each direction to reach their destination over dangerous and isolated mountain routes while precariously transporting large cargoes of valuable tea. 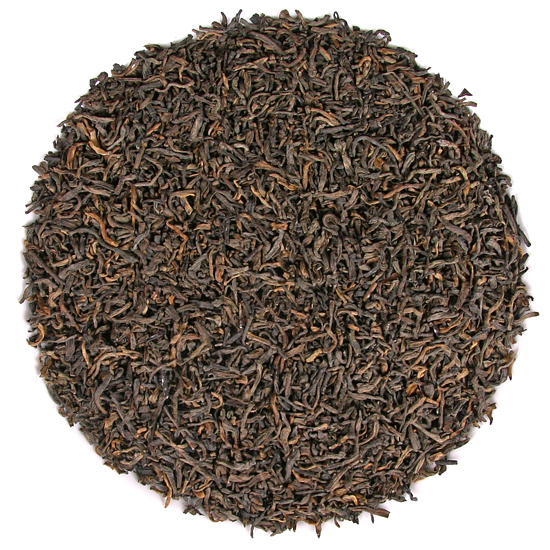 Happily, this historic tea continues to be made today. 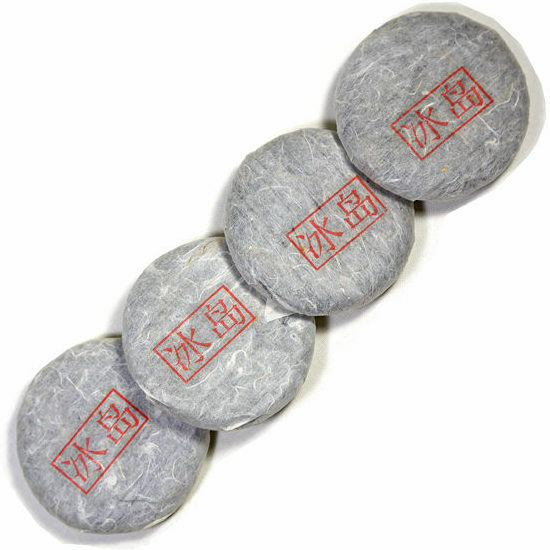 The most sought after versions of Pu-erh are made from the leaf and buds of ancient tea trees, or those that contain a high percentage of this leaf material. Ancient tea trees are those that are more than 100 years of age and 20-30 feet tall that grow organically in a natural forest setting. 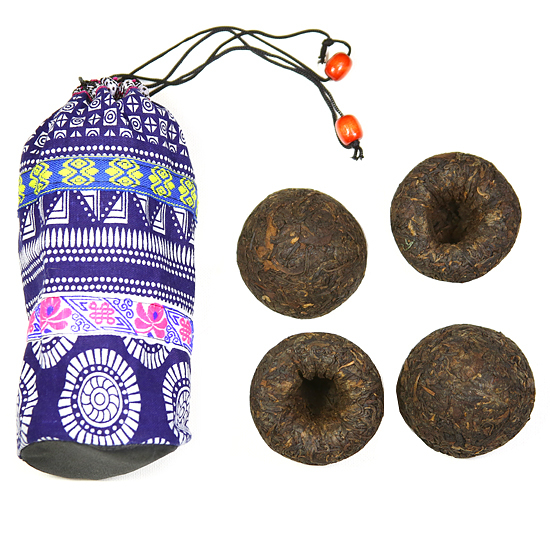 Most ancient tea forests are under the care of ethic people such as Hani, Lahu and Yi who live in villages scattered throughout the tea mountains of Yunnan. 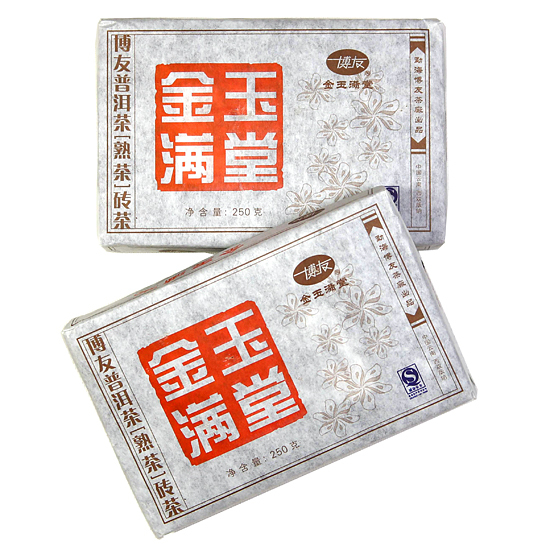 Sheng & Shou Pu-erh: What is the Difference? 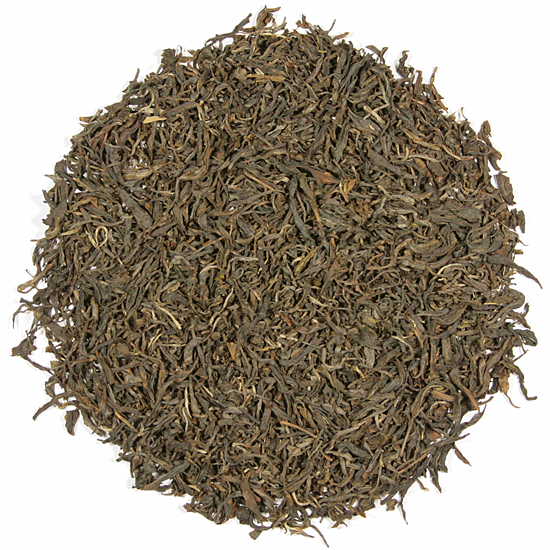 The manufacturing process used to make Pu-erh tea is very different than that of other Chinese teas. 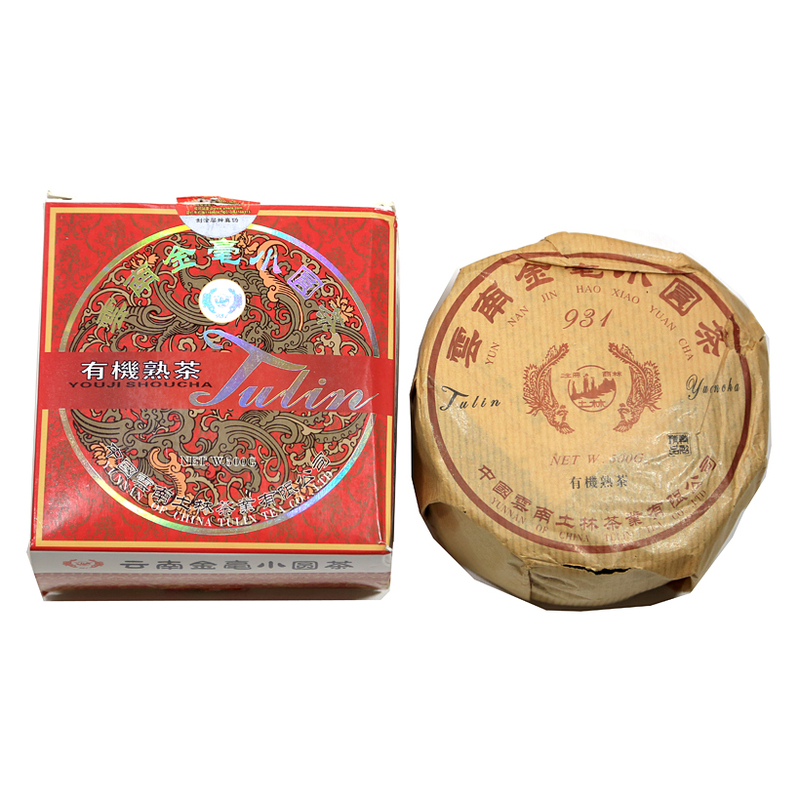 And, the two types of Pu-erh, sheng and shou, are made quite differently from one another. 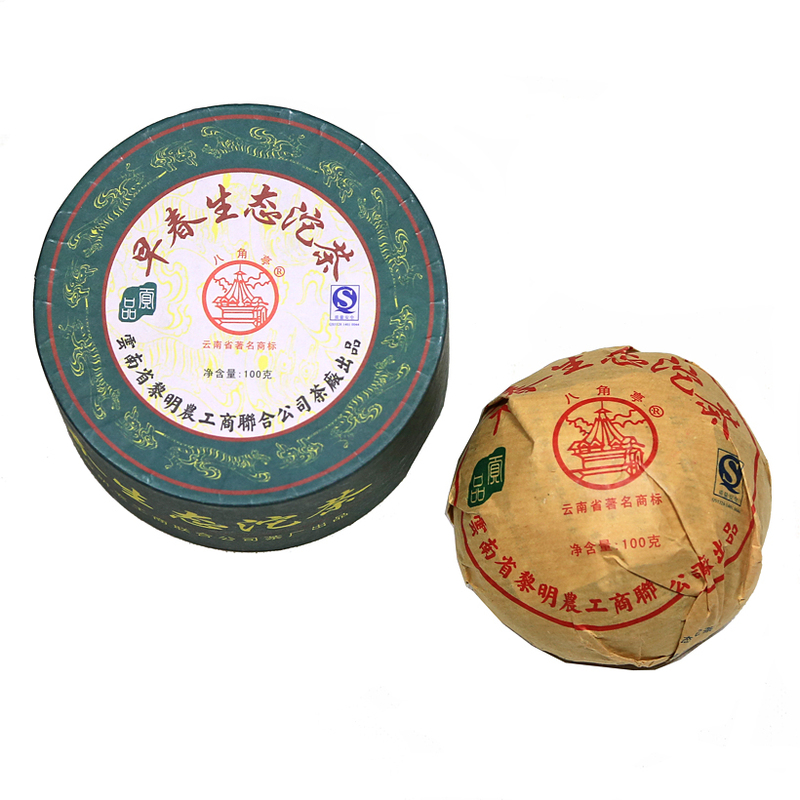 Both types of Pu-erh are made as compressed tea and loose-leaf tea. 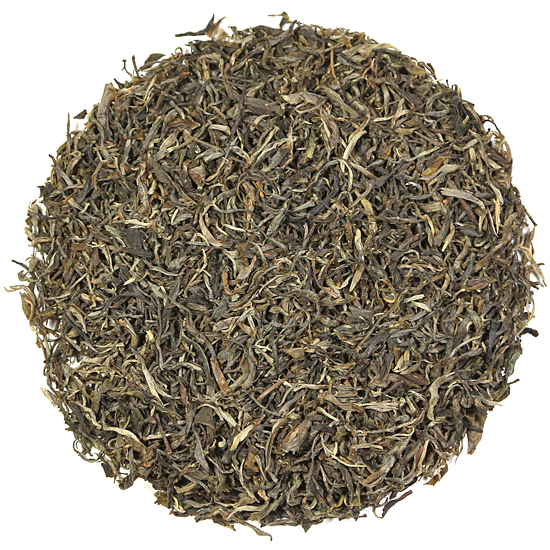 Sheng Pu-erh: the un-fermented version of this tea. 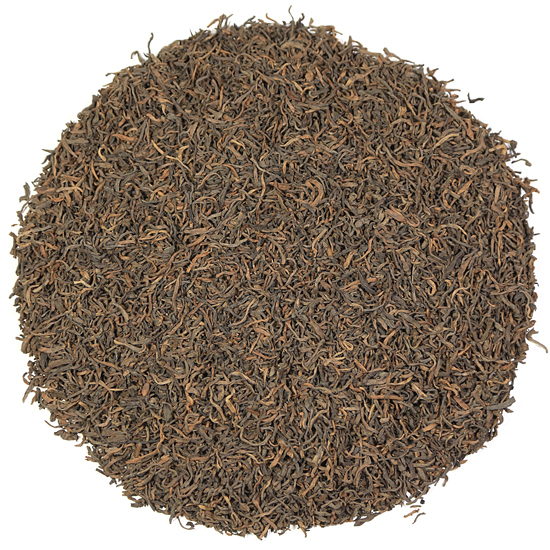 It is made by a natural traditional process that preserves the presence of live microbes on both the loose-leaf and the compressed shapes of this tea. 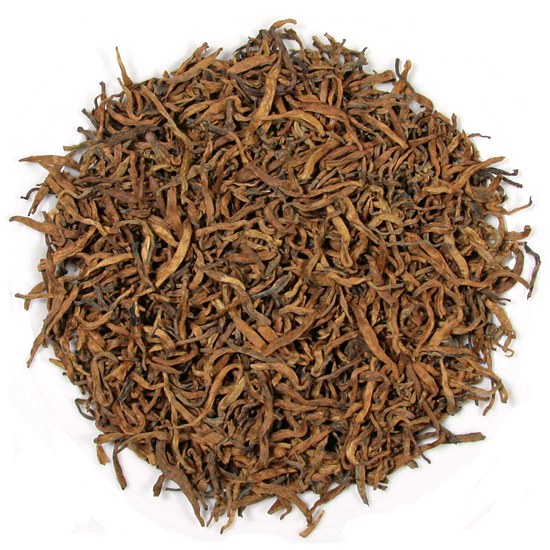 It is these microbes that are responsible for transforming this tea by slow fermentation (over years and decades) into something magnificent, rich and full in the mouth. 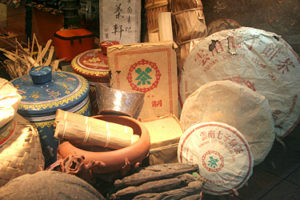 Slow, natural fermentation is the sheng Pu-erh style. 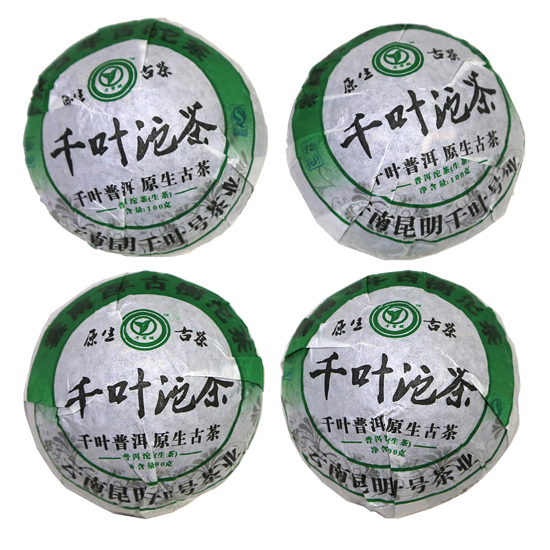 This tea can be drunk when young, either as loose-leaf tea or as compressed tea. 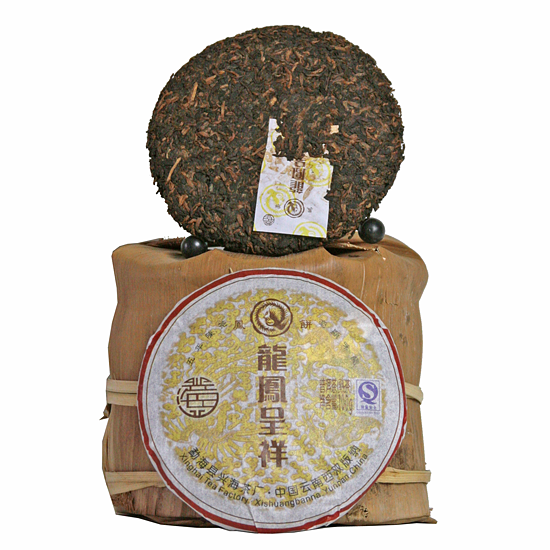 Sheng Pu-erh is prized by tea collectors and tea enthusiasts for its ability to age and transform over time. 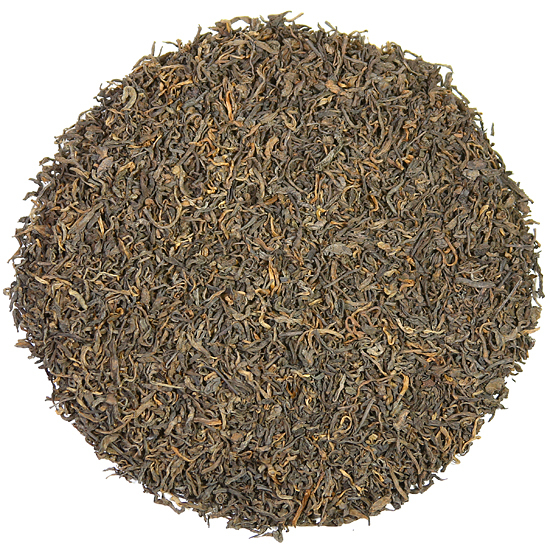 Shou Pu-erh: the fermented version of this tea. 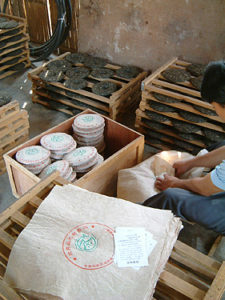 Shou Pu-erh undergoes an accelerated, rapid microbial fermentation process (wo dui) in the tea factory. 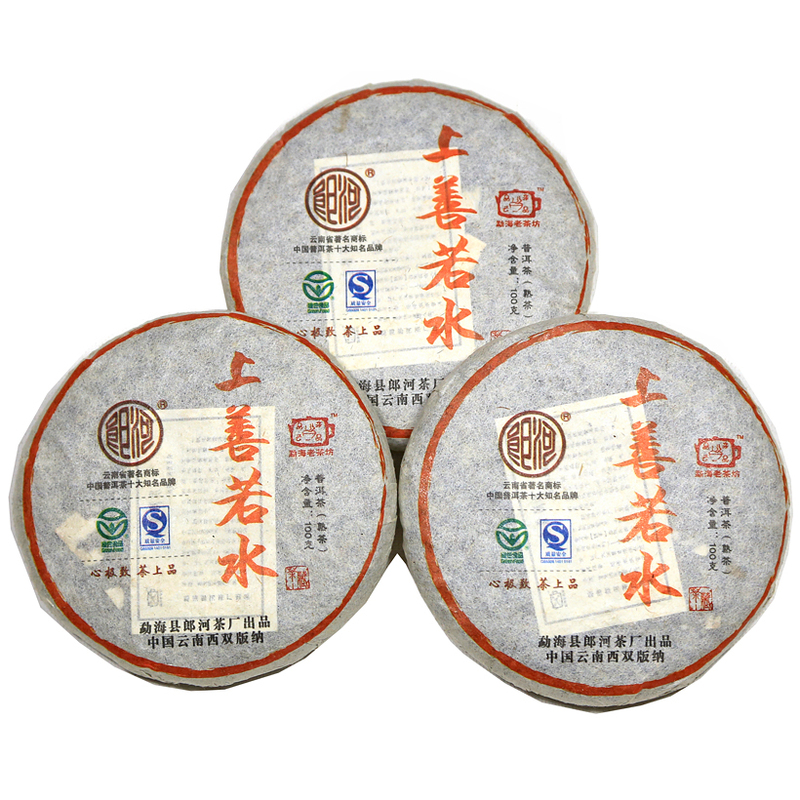 Shou Pu-erh is ready for drinking right away or can be stored to mellow and sweeten over time. 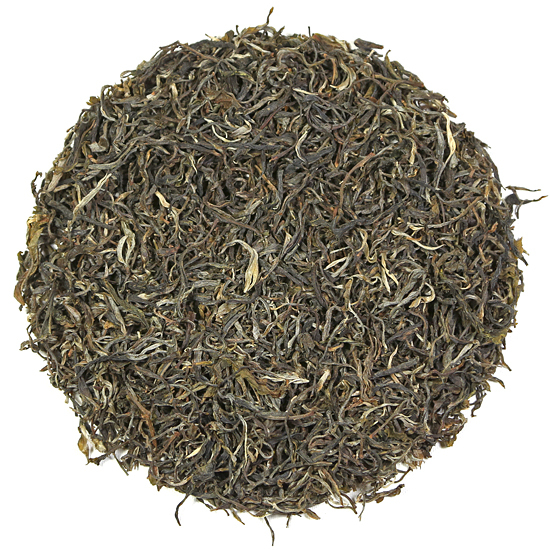 It will not complety transform the way that sheng Pu-erh does. 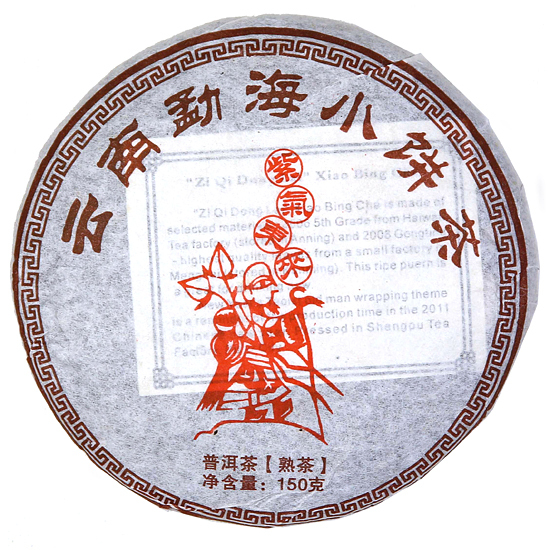 A well-made shou Pu-erh beeng cha can hint at how a well-aged, transformed sheng Pu-erh might taste years later. 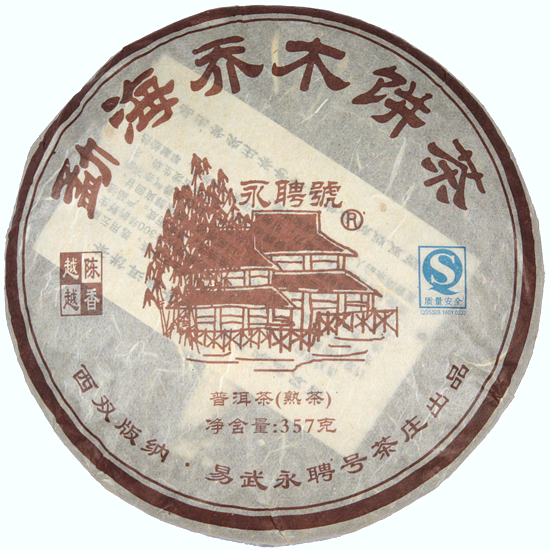 Shou Pu-erh is made for immediate drinking and it is the most common style of Pu-erh enjoyed by households across China.